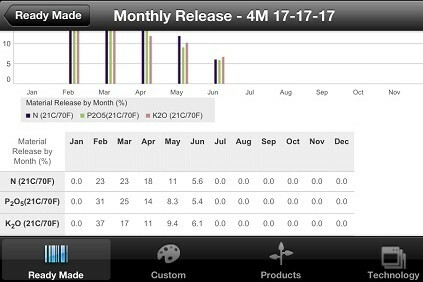 FloraMatch™ helps you to predict availability of nutrients throughout the season and to plan Multicote™ controlled release fertilization accordingly. The FloraMatch™ app features a very wide choice of formulae, updated databases and a user-friendly interface. 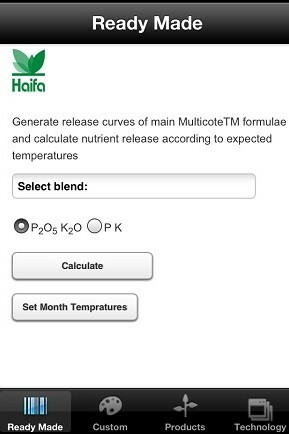 Haifa's registered users can also customize their own Multicote™ formulae. The registration is free of charge, and can be done either through the app itself, or in the registration page.